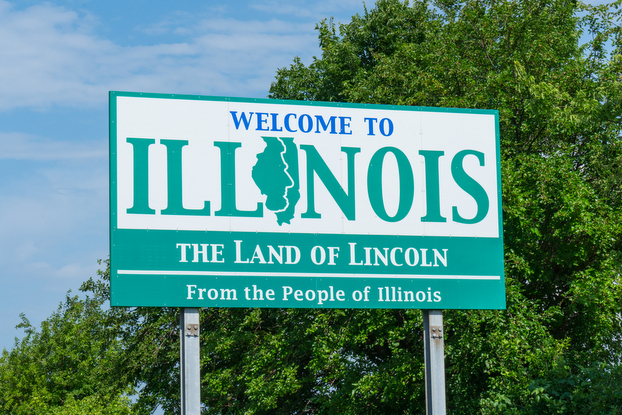 Illinois outpaced 48 states in solar jobs growth in 2018, adding 1,308 jobs in a single year, according to The Solar Foundation’s latest National Solar Jobs Census. 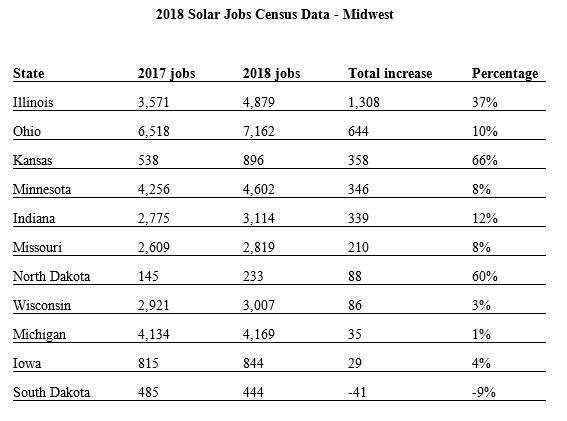 The 37 percent increase moves Illinois ahead of other Midwest states in solar employment and established the state’s solar workforce as the 13th-largest in the nation. 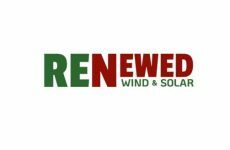 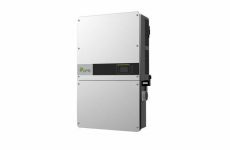 More impressively, the gains in Illinois come during a year when nationwide solar jobs fell by 3.2 percent.